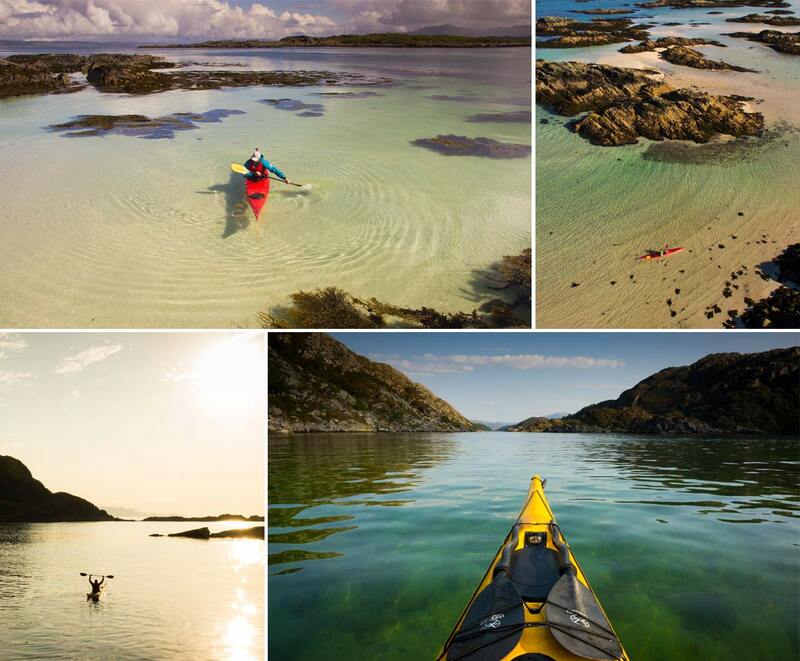 Sea kayaking in Arisaig - WHITE SAND & CLEAR SEAS - islands and beaches, hidden bays and sheltered sea lochs - a landscape made for exploring by sea kayak. Whether you are a beginner or an experienced kayaker - a kayak trip in Arisaig is an incredible way to see wild Scotland. Don't just take our word for it, our trips are rated 5 stars by our clients. We have a superb coastline to show you. 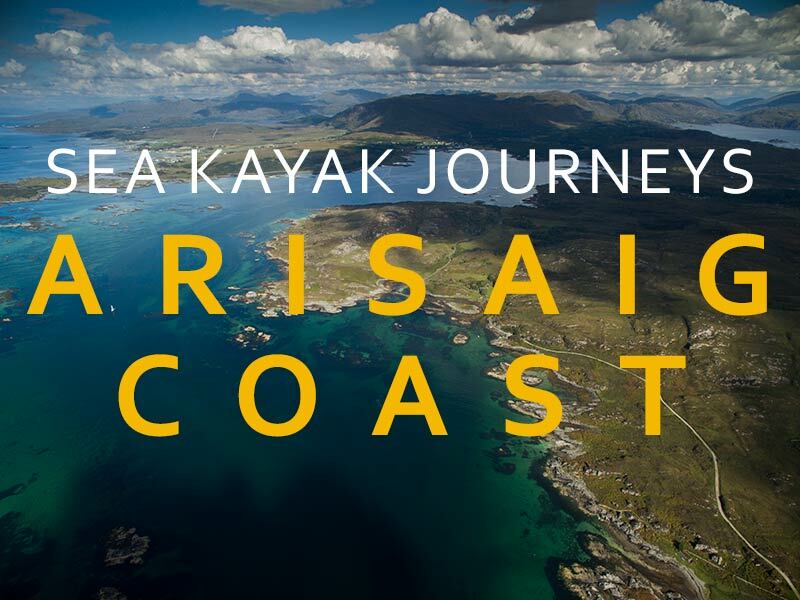 The Arisaig coastline offers a window into the West coast of Scotland - journeying by sea kayak we can experience the history, landscape, wildlife and people that give this coast its magical feel. Gliding above clear water, landing on a white sand beach on a hidden island, having Seals swim within metres of the kayaks, taking in a full panorama of islands and mountains - sharing all this with your friends and family - the special feel that has made sea kayaking in Arisaig a 'must do' experience for those wanting to get to know Wild Scotland. Join us on a sea kayak day trip - put yourself in these pictures.  Browse our Arisaig trip range below. A guided sea kayak day trip around the beautiful Arisaig coastline. A guided half day trip using stable and easy to handle touring sit on top kayaks.